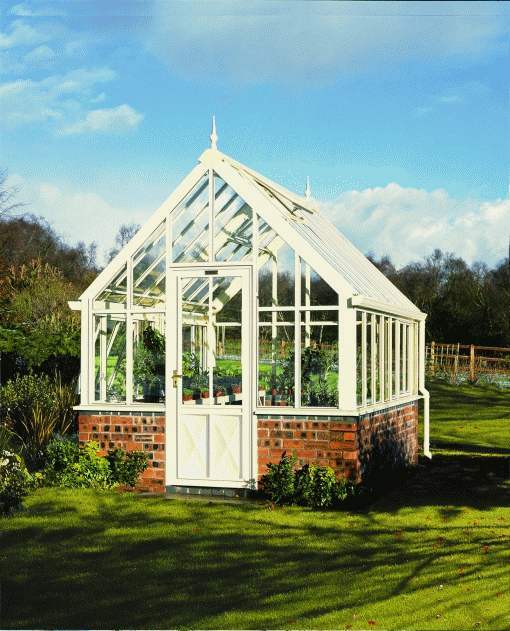 Whether large or small, contemporary or classical, you’ll find a greenhouse to suit your garden from Hartley Botanic. 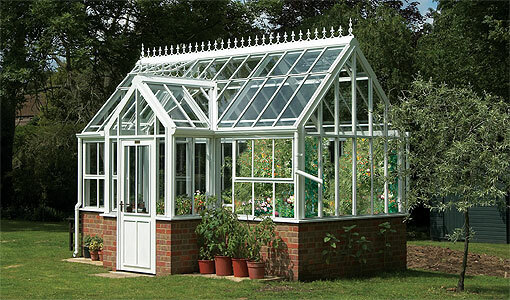 Hartley greenhouses are the preferred choice of professional and hobby gardeners alike and have been uniquely recognised by the most prestigious worldwide authority, the Royal Botanic Gardens, Kew. Hartley’s Victorian range of glasshouses evoke the same sense of style, function and proportion that were central to the grand 18th century designs of Kew’s Palm and Waterlily Houses, and provide ample height to accommodate exotic tree ferns. If space is at a premium in your garden, then take a look at Hartley’s smaller, free-standing range of such as the Wisley 8, which is suitable for self-assembly. 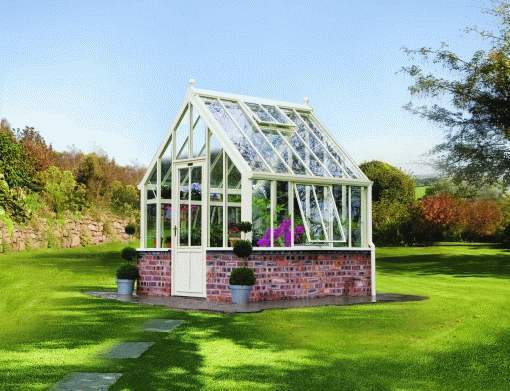 With a range of sizes to meet your needs, including a compact lean-to model, Hartley has a greenhouse to suit your garden and your budget. Not only is a greenhouse the perfect environment for over wintering delicate pot plants such as citrus trees, it also gives you the scope to grow everything from edibles to exotics. Bananas, palms, orchids and cacti all thrive in the warmth and light of a greenhouse. You can also say goodbye to window sills overflowing with young seedlings as there’s no better place than a greenhouse to propagate plants. 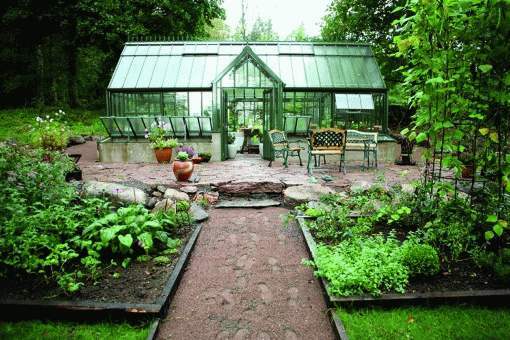 But perhaps best of all, a greenhouse provides a great escape: a personal retreat from a hectic world and a place to be on your own and indulge your passion for plants. Copyright 2009-2013 - Grapevine Directories Ltd.